Brexit has been a long term project for the Tories.Its been in the works for a number of years but was escalated when they found out about the changes to EU tax avoidance rules. One of the most influential dystopian novels ever written, 1984 has had a profound effect on the world. Since its publication in 1949 many of its concepts have entered modern day parlance. 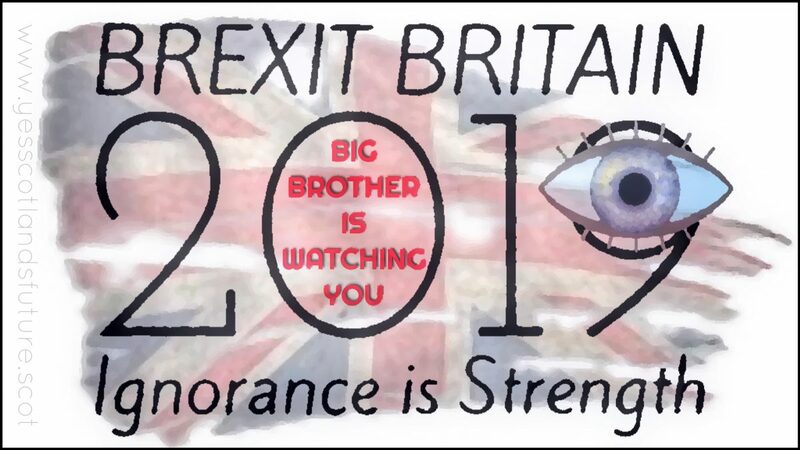 Big Brother, doublethink, thoughtcrime, Newspeak and Room 101 are all part of Orwell’s world. What’s more, as a result of the book, Orwellian is now a term to describes official deception, secret surveillance, and manipulation of the past by a totalitarian or authoritarian state. Orwell hoped that by writing 1984 he’d help stop such a state ever coming to pass. Some would say his vision is only now becoming a reality in more ways than one. Brexit means Brexit we were told. We knew it was going to be complex but we were not told Brexit is being used as a convenient smoke screen for a whole number of other plans and schemes. So Brexit most certainly doesn’t just mean Brexit and it never has. What it has done is allowed the true, deeper nature of politics to be exposed and also to reveal how the state works behind the scenes to hide reality from its citizens. The process of Brexit will achieve much more for the Conservatives than the Thatcher years ever did.It conveniently blows a smoke screen around a whole number of areas where the Tories would want have a free reign to take money out of the system and allow rampant capitalism to flourish in a virtually tax free United Kingdom. A tax avoiding haven sitting just off the coast of Europe will outdo the Channel Islands and the Isle of Man. It will become deregulated to extent where ‘anything goes’ and Brexiteers and their pals will not only have new ‘blue UK passports’ but will retain the EU ones through buying them via places like Monaco and Malta so that they can have their cake and eat it. 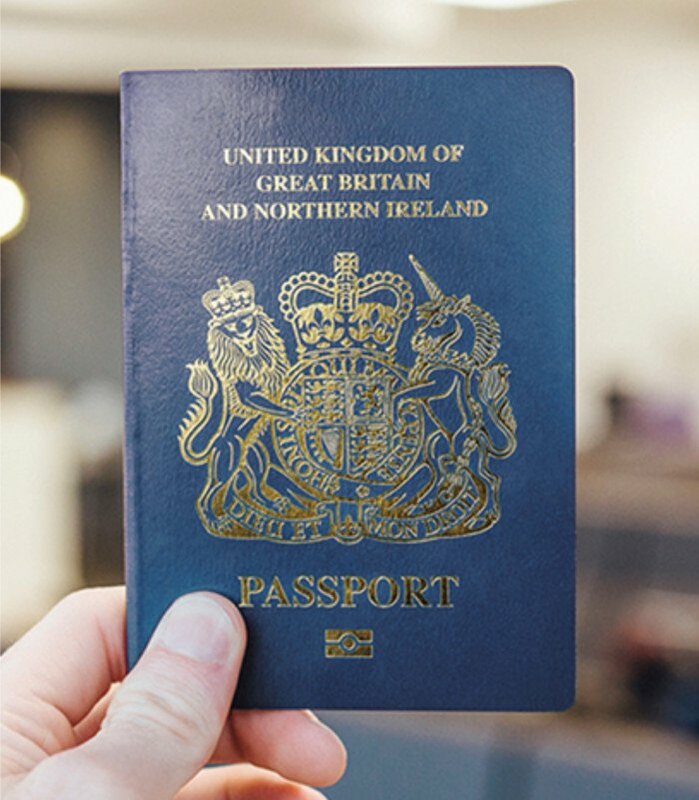 New UK passports will be produced by a French company in France. The government has shown how it works with the media in order to make its job simpler. Like in Orwell’s novel politics is portrayed as serving some higher purpose, but is only an illusion helped in part by a willing mass media. No ‘higher purpose’ is being served here than to line the pockets of its party donors as the recent Ferry contract shambles highlights. The rules are being broken on a daily basis. It is as if the media turn a blind eye and the script gets rewritten every time there is a blatant gaffe. ‘Doublespeak’ although not actually used in the novel its is closely linked to the concept ‘doublethink’ and ‘Newspeak’ which run through the novel.In modern language it boils down to lying and getting away with it. In our time, political speech and writing are largely the defence of the indefensible … Thus political language has to consist largely of euphemism, question-begging and sheer cloudy vagueness … the great enemy of clear language is insincerity. This is where phrases like ‘national interest’ comes in. When we hear it know that there is something going on like a billion pound bung to the DUP to prop up a failing government when they lost their majority after a failed general election campaign. Speaking of which enter British Labour, stage right or stage left.It doesn’t matter which because all the past hopes of an election victory at a ‘snap’ general election are slipping away for Jeremy Corbyn. Instead of waiting patiently for his big chance at electoral success his party have failed to respond to the pleas of his own supporters in taking a positive stance over Brexit. Years of abstaining on important issues such as long term austerity measures ( which Scottish Labour still try to blame the SNP for) and avoiding working with opposition parties to put up any kind of fight against austerity will have lost them the next election. Scottish Labour are also complicit with other Unionist parties in doublespeak. Before the Christmas holidays press outlets were flooded with press releases to ‘keep them going’ over the lean news period. 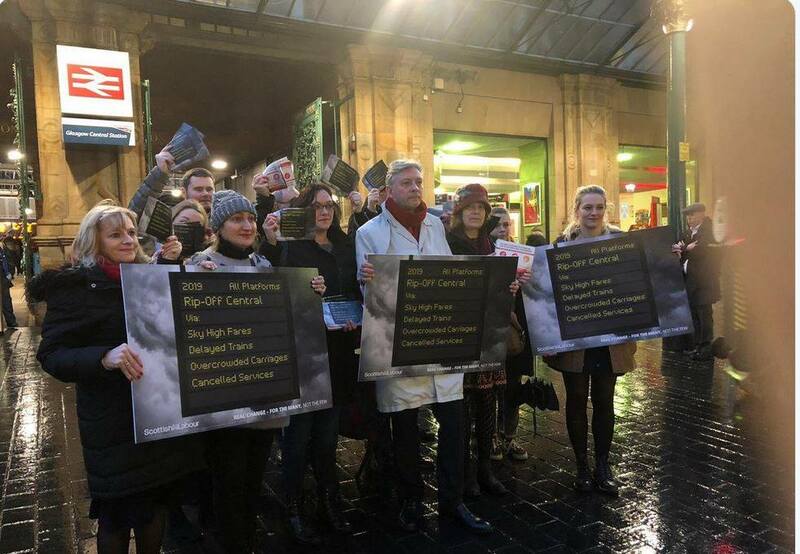 Not sufficient with poorly written and researched press releases Scottish Labour constantly working for their London based superiors came up with a great new wheeze.They organised a demonstration at Central station. The fact that the press nearly outnumbered the demonstrators tells you all you need to know. 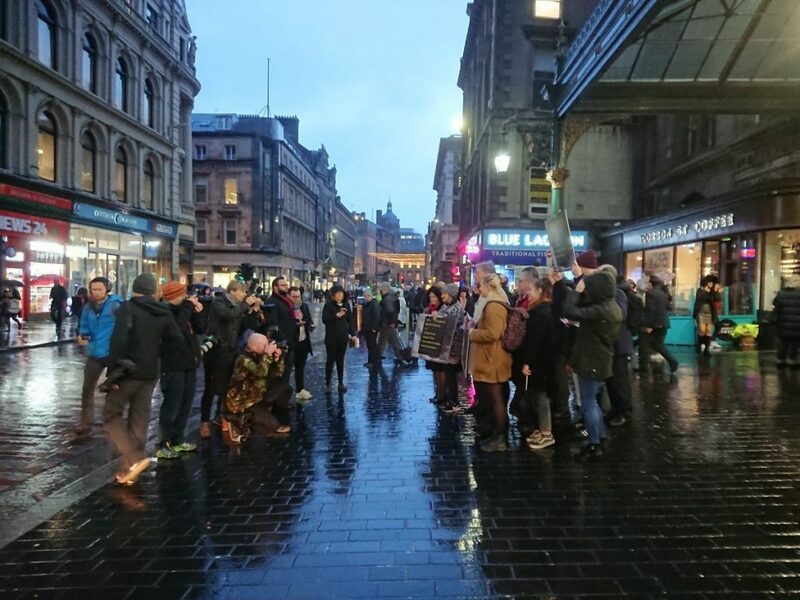 Also the fact that the BBC and STV trailed the demonstration before it happened and reported on it extensively when most other demonstrations in living memory are largely ignored by them and the attendance figures grossly under represented. Well, I am counting about 12 people.Maybe if some smaller people are in the middle, 15 at best. Hardly a mass movement supporting Scottish Labour? 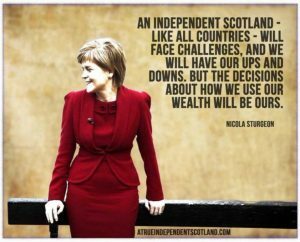 We have no illusions that Labour , Scottish or British will come to the aid of Scotland.We have come too far for that and have gained too much.Now people know what is at stake.It is not just ‘Independence or bust’ it is independence or the loss of our NHS, independence or the dismantling of our parliament it is independence or the loss of our young flourishing economy, it is independence or an inward looking isolationist UK. Orwell’s future shock is now clearly recognisable in many aspects of life here and across the world but our future in Scotland is still unwritten. 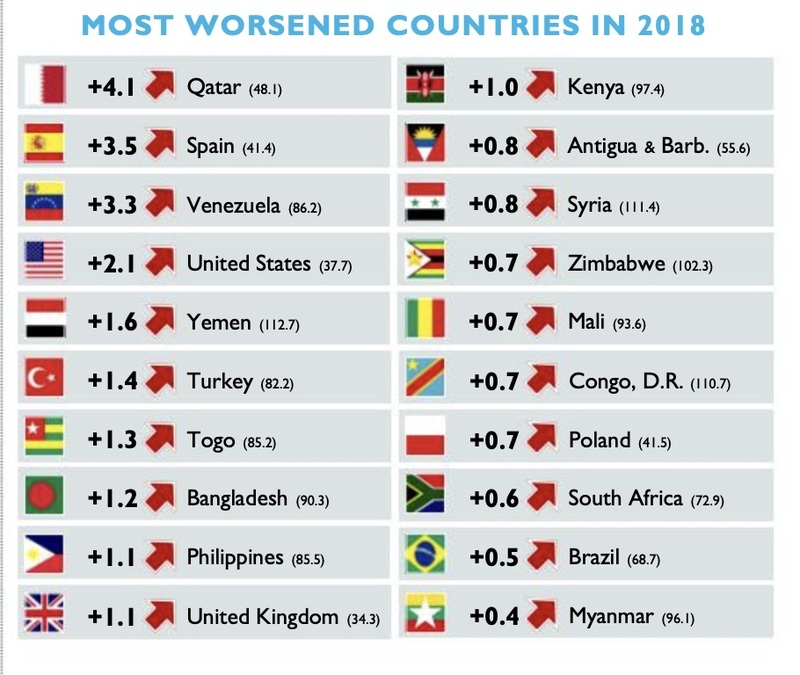 Too many people know that unless we become more engaged and in greater numbers than in 2014 we may end up with no government, being ruled by proxy like a forgotten ‘region’ of a state that never gets what it votes for. 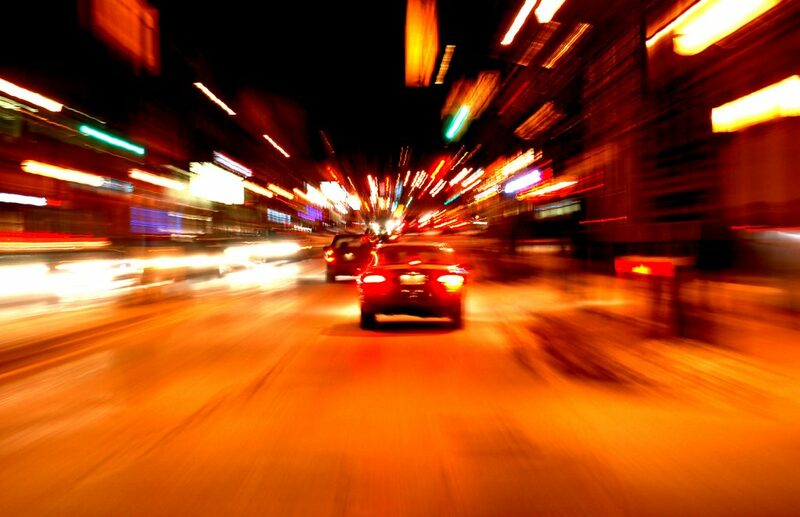 Merry Yessmas……and an active New Year on the streets of Scotland! It was a small step for us back in 2014 which sadly we did not take. We were bullied and lied to by Project Fear…that tactic cannot be repeated. Those Labour/Better Together canvassers who called on the doorsteps of old people and people from ethnic minorities to scare them about pensions and immigration status in case they voted YES were and still are a disgrace to Scotland and the Labour movement. In time people can see that for themselves as Labour stood shoulder to shoulder with the Tories and the Liberals as Unionists to crush the aspirations of the Scottish people. They had and still do not have any real commitment to Scotland only to curry favour with London and gain access to the House of Lords in return for unquestioning service. As this year draws to a close we have seen even more evidence of Labours complete betrayal not just to Scotland but to huge numbers of people in England and Wales who would at least want to delay if not stop the Brexit bus. 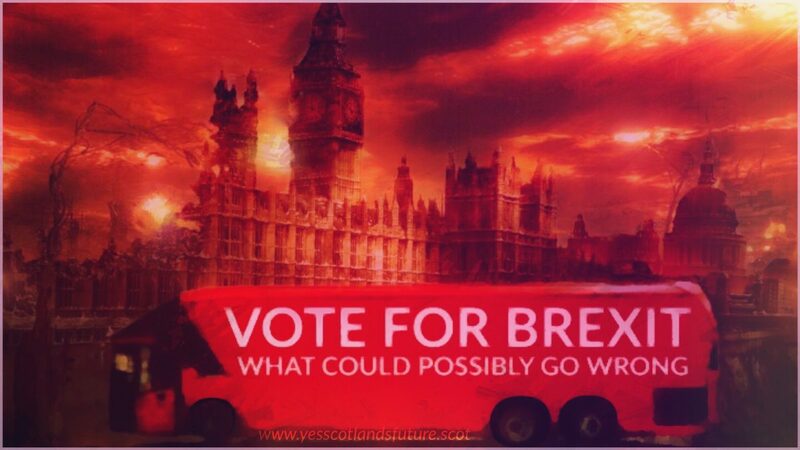 It is like the bus in the movie ‘Speed’ and is not only booby trapped to explode but is going to take a lot of innocent bystanders with it.Scotland did not vote to leave the EU but as with General Elections we often do not get what we vote for.This time Scotland is fortunate to have an escape route-Independence. 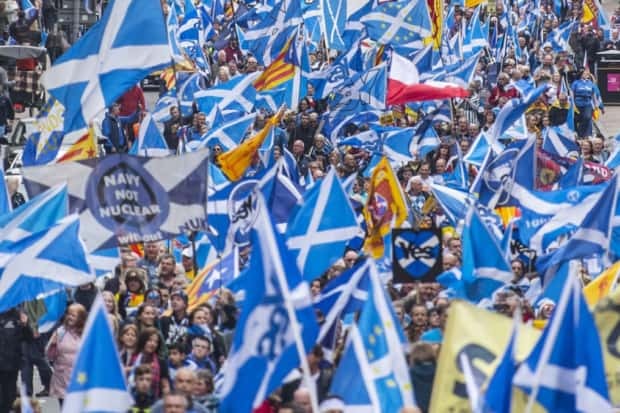 This year saw the start of a steady mobilisation of All Under One Banner marches across all of Scotland culminating in around 100,000 marching in Edinburgh in support of independence. 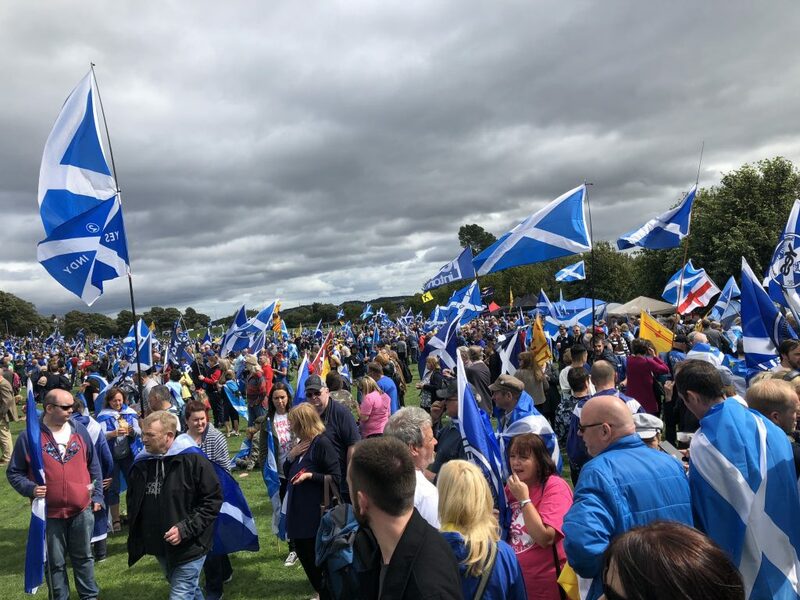 Next year we will see another round of marches and an all movement campaign for independence which has already started to be funded with over £104,000 raised so far. The momentum will build again march by march, rally by rally and street stall by street stall. 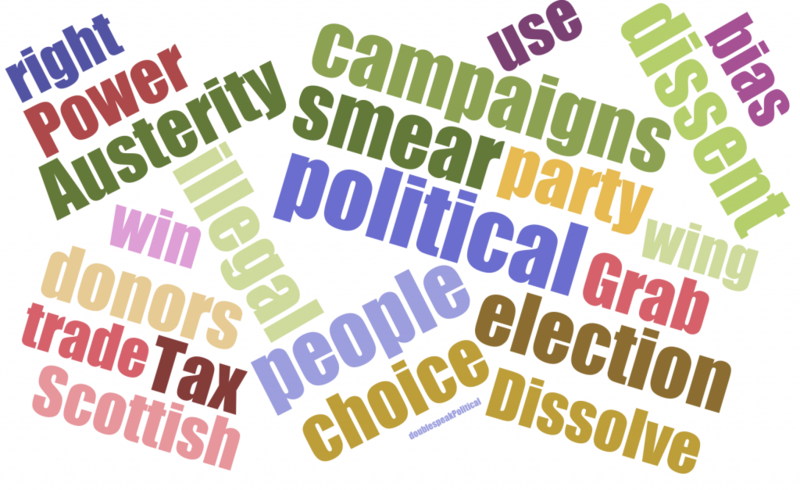 If you cannot get along to marches or street stalls you can still do good by sharing information that challenges the constant drip, drip, drip of misinformation which is circulated in the press daily. 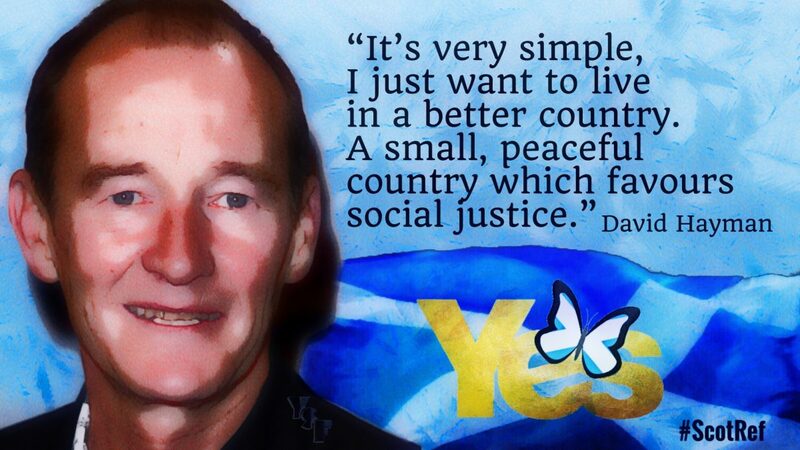 That is why pages like Yes Scotlands Future exist. 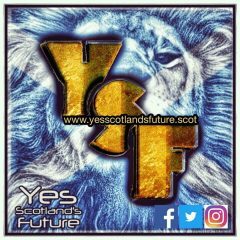 We are here to share information and put it out there so that Scotlands aspirations can not only be voiced, but also heard above the cacophony of propaganda and news designed to have us all look the other way. 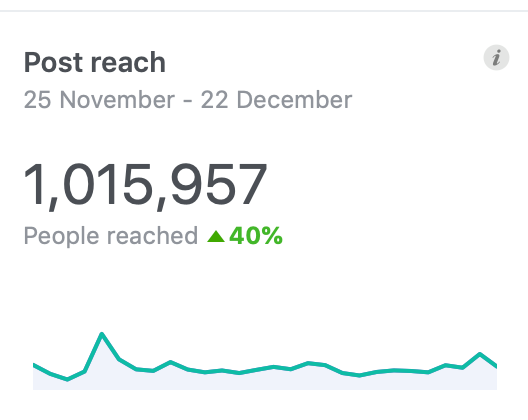 With the page growing in size we are closing the year with a ‘post reach for the last 28 days of over 1 million- not bad for a bunch of volunteer citizen journalists. 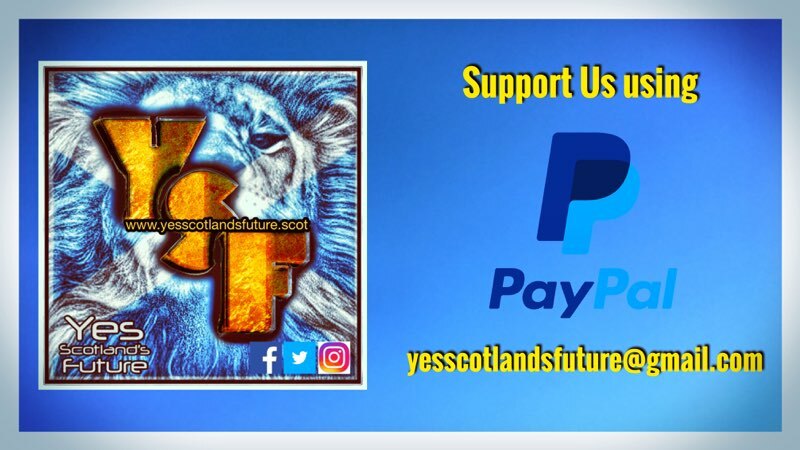 So we urge you to support pages like this by liking and sharing the posts and talking to as many people that you can about what is being posted. Many people are still led by what is in the main stream media and that is why the task to inform and let people make up their own minds through challenging everything is so very important. 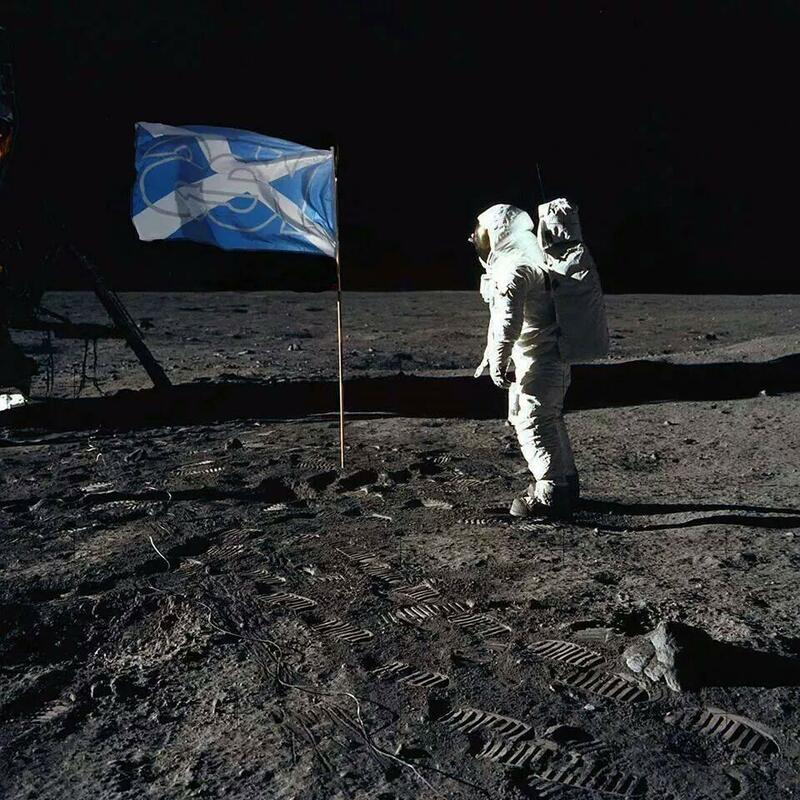 The time has almost come to step back into the campaign for independence again. Some of us have never left I hear you say. That is true but its also worth reflecting on. A new campaign needs new messages and new symbols and strategy.That is what the next phase will be all about, we need to reframe the arguments to the current time period not 2014 . 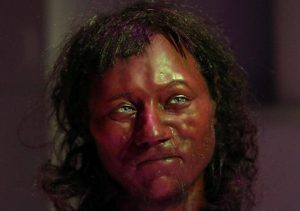 That doesn’t mean giving up in any way it is just about being welcoming of people who have not yet come to being ‘Yes’. 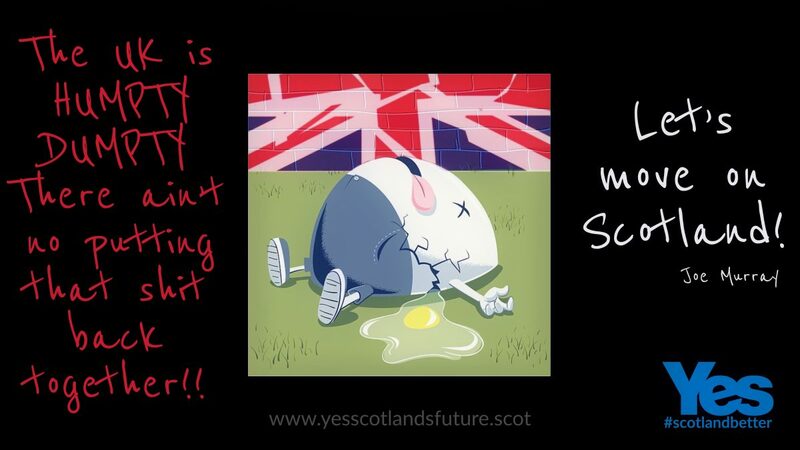 When the time comes we will still be about letting the Scottish people RESET the political landscape in our country…. ( the redecorating the house analogy is one we like at Yes Scotlands Future ) Let us get control and ownership of the house first then we can sort out the wallpaper and paint. We need to convince people to go for full on Independence and reject once and for all the cesspit that Westminster has become.They said they would clean it up after 2014 ,we are still waiting.We have seen it degenerate day by day and now Brexit and the ‘power grab’ threatens the existence of our own devolved parliament. Team Yes Scotlands Future wish you all a very merry Christmas and a Happy New Year. Have a good break because there is work to be done- we have bigger steps to take. The imminent deployment of 3,500 troops on British soil has been announced as part of a no-deal Brexit ‘contingency plan’. We wonder what the government will ask these troops to do and under what circumstances? When you consider that the UK has just 1,000 troops deployed in Afghanistan it hard not be a bit concerned by the parallels. Afghanistan has suffered from decades of war and has been a focus for international military intervention. UK on the other hand has put itself through a long drawn out process of extracting itself from an economic partnership with its closest neighbours by a largely ideologically driven ‘Leave’ campaign. The consequences of this are only now becoming real with stockpiling of foodstuff , medical supplies and industrial parts already a reality. What is clear is that there has been a failure of political institutions, and an erosion of legitimate authority to make collective decisions. Whatever the outcome of the Brexit process the result overall in the UK will be less faith in democratic processes not an empowered population as we witnessed in Scotland in 2014. Instead of engagement and empowerment we have the opposite dominating society. That is something to be very worried about and something we in Scotland can and must try to prevent dominating our society. Independence is our escape route to a more sustainable and equitable way of life. Dont place blind trust in politicians or political parties. Learn to question and to challenge. Think for yourself and don’t be a sheep. Ask yourself if what you are hearing/reading is a fact or merely a sound bite or indeed simply some writing on a bus! Mini Editorial- The Hills are alive with the sound of Brexit. 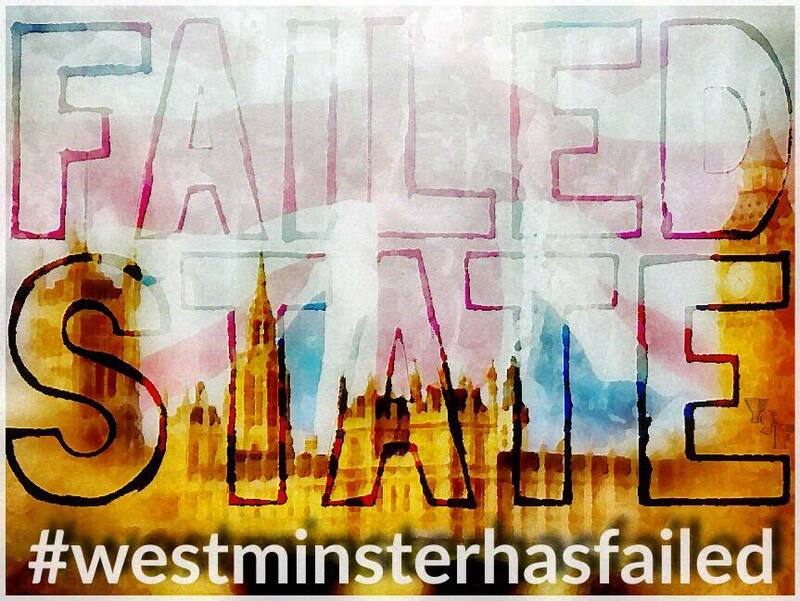 People are getting sick of Brexit we hear.An excellent blog posted this morning tells us that is what Westminster wants.They want Scotland to go back ‘in the box’ be compliant and not ask anymore questions. This week we are seeing that Brexit is nearing the ‘end game’ at least from a Scottish perspective. The lies from Davis and Mundell are being exposed by a Scottish Government which has already done the sums.When the UK government refuses to reveal the impacts of Brexit you know we are in trouble. Even a soft Brexit it was revealed would cost £39 billion a year and a loss of 700,000 jobs.Thats if we stay inside the single market- that gets a 2% drop in GDP. The ‘middle’ option would see 5% lower GDP and £99 billion less per year, and it also comes with a loss of 1,750,000 jobs. Not only are the Tories split over these ‘options’ they are also in the process of dismantling their NHS and with Brexit look set to dismantling the devolution settlement for Scotland as well as Wales. Total self destruct mode. 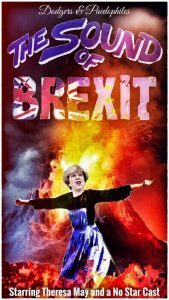 Author YSFadmin1Posted on 4th February 2018 6th February 2018 Tags BrexitLeave a comment on Mini Editorial- The Hills are alive with the sound of Brexit.